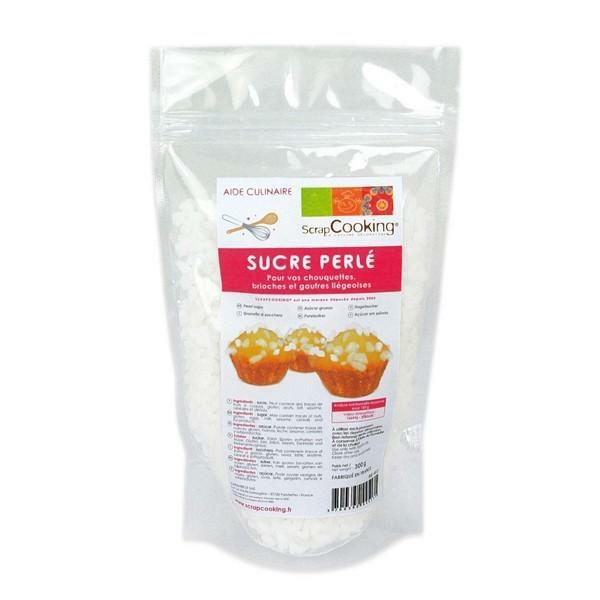 Pearl sugar bag - ideal for chouquettes, buns or waffles! 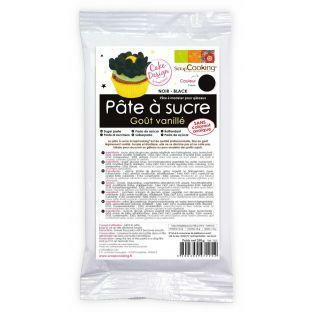 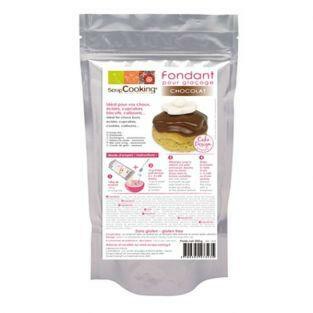 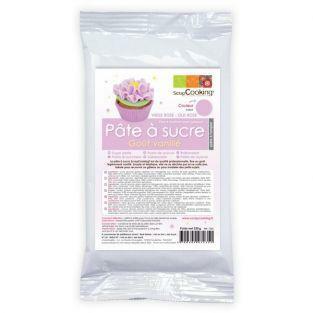 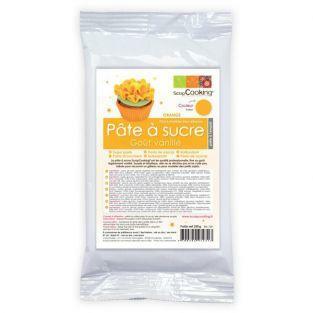 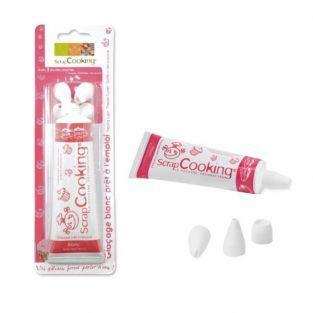 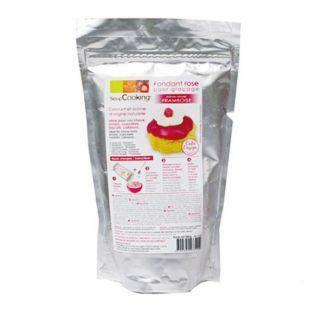 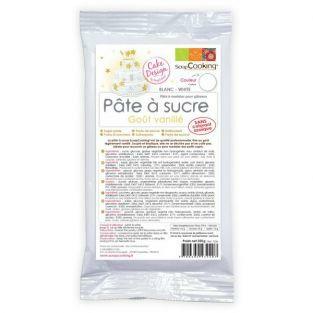 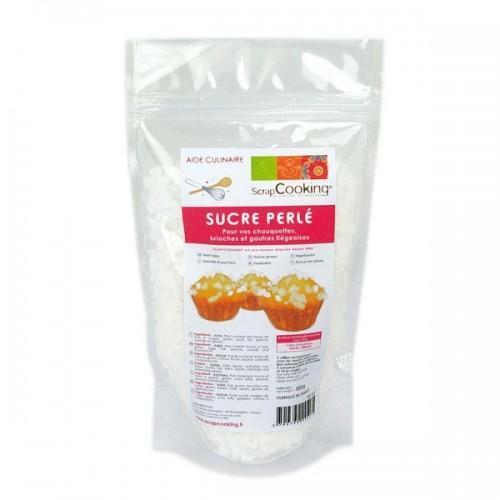 Resealable bag pearl sugar ScrapCooking. 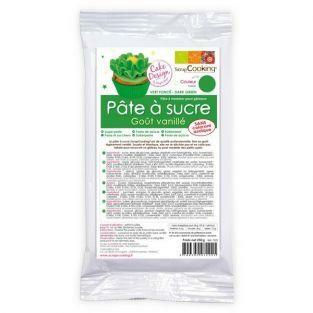 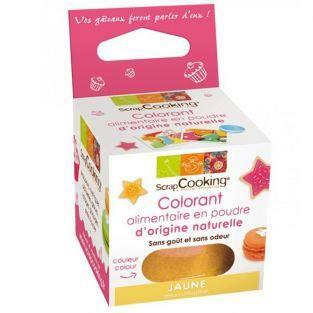 Ideal for chouquettes, buns or waffles. 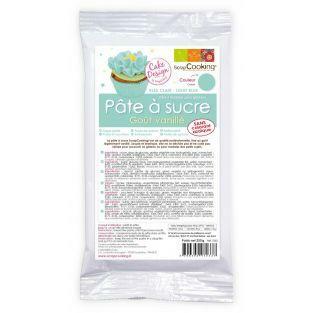 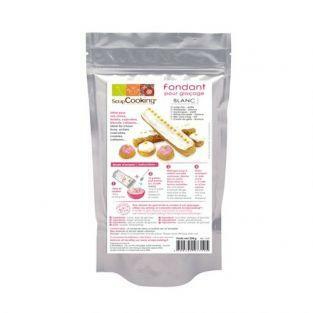 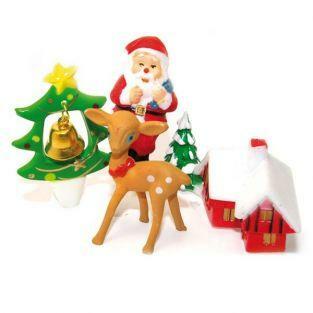 This allows coarse sugar to decorate all your baked goods.